Mission Energy Foundation is a persistent, private, not-for-profit endeavour based in Mumbai, India. We are a micro-enterprise initiative that strives to spread knowledge in the globalising energy sector. We educate and spread technology awareness through ongoing contacts and discussions with the public and industry concerning what the future of the growing energy sector should be. The beginning: A single man army with its mission to build platforms of discussion, exchange knowledge among industry professionals on core issues pertaining to growing energy sector. Today: A human asset working together as one endeavour that expertise in organising and delivering successful international summits involving who's who from Entrepreneurs to Academicians to Government Authorities to Technology Providers to Consultants to Industry Professionals from the growing energy sector globally. 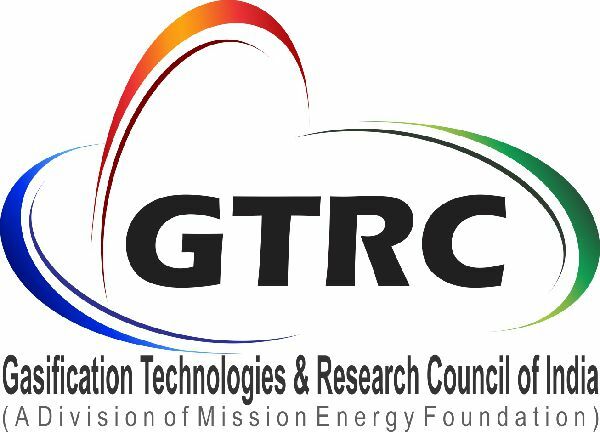 Gasification Technologies & Research Council of India (GTRC) an initiative of Mission Energy Foundation, a national organisation promoting a better understanding of role gasification can play in providing power, chemical and refining industries with economically competitive and environmentally conscious technology option to produce electricity, fuel and chemicals & providing a forum for exchange of information and expertise in the field of gasification technology at national & international level. The council's mission is to foster the increased utilization gasification technology, through the promotion of the environmental, economic and technical advantages, to benefit members and the community as a whole. To encourage, promote and facilitate education, research and other activities for gasification technology. We would work for the council to be recognized as an effective industry organisation, nationally and internationally, in representing the interests of its members in the further development of the technology.